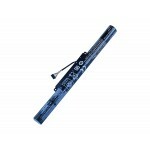 Battery type: Li-ion Voltage: 14.8V Capacity: 3.04AH/45.. 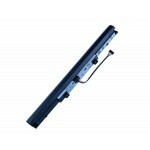 COMPATIBLE CON:Lenovo ThinkPad X121eLenovo ThinkPad X13.. 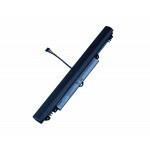 COMPATIBLE CON:LENOVO U41 Series LENOVO U41-70 Series&n.. 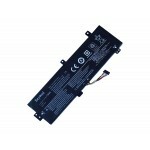 COMPATIBLE CON:IdeaPad 110-14IBR IdeaPad 110-15IBR.. 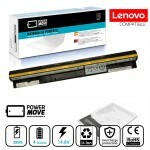 COMPATIBLE CON:LENOVO IDEAPAD V310-14ISK SERIELENOVO ID.. 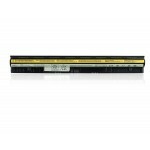 COMPATIBLE CON:LENOVO V4000 LENOVO Y50C&nbs.. 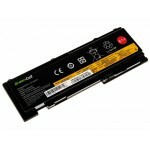 COMPATIBLE CON:Lenovo G400s (59-375144)Lenovo G400s (59..
¡¡ ESTE MODELO ES DE 14.4V / 14.8V. SI SU BATE.. 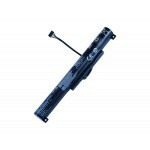 COMPATIBLE CON:Lenovo G40-30 (80FY002MIN)Lenovo G40-30 .. 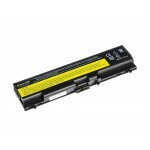 COMPATIBLE CON:Lenovo ThinkPad X230S S540 T440S S440 31.. 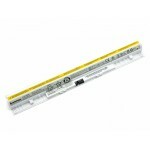 COMPATIBLE CON:B50-10 (80QR) SerieB50-10 (80QR0003GE)B5.. 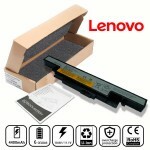 COMPATIBLE CON:Batería original Lenovo 4C 32Wh 2200mAh .. COMPATIBLE CON: Lenovo ThinkPad 11e ChromebookLeno.. 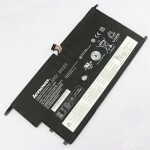 COMPATIBLE CON:Lenovo IdeaPad E50-70 (80JA) SerieLenovo.. 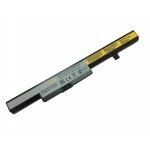 COMPATIBLE CON:Lenovo B40-30 (F0AW005FGE)Lenovo B40-30 .. 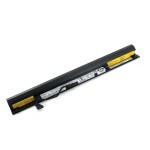 COMPATIBLE CON:Lenovo M30-70 (80H8)Lenovo M30-70 (MCF28.. COMPATIBLE CON:LENOVO IdeaPad Y400 SeriesLENOVO IdeaPad.. 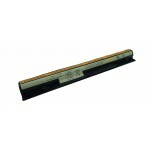 COMPATIBLE CON:Lenovo ThinkPad SL510 5072 Lenovo ThinkP.. 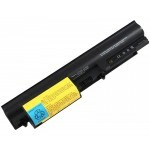 COMPATIBLE CON:Lenovo G70-35 (80Q5000BGE)Lenovo G70-35 ..